How would you describe Vintage Ambiance? 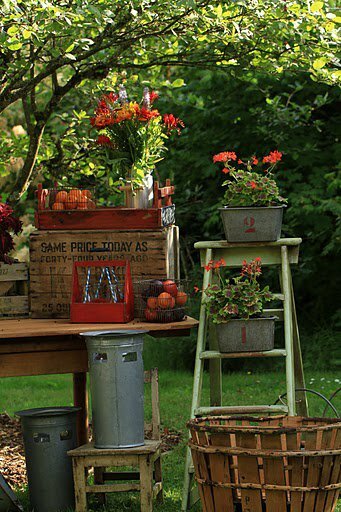 Vintage Ambiance is unique in the event rental world in a variety of ways. 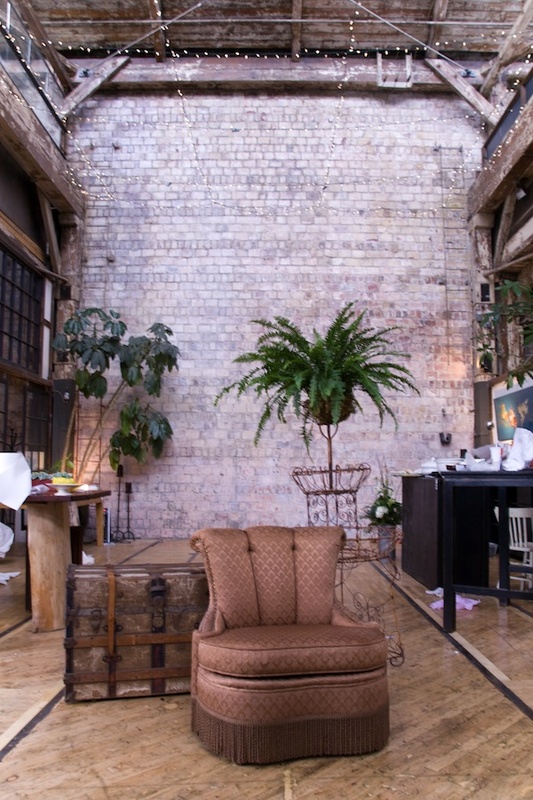 Most central is that we rent unique and authentic vintage architectural elements, furniture and props. 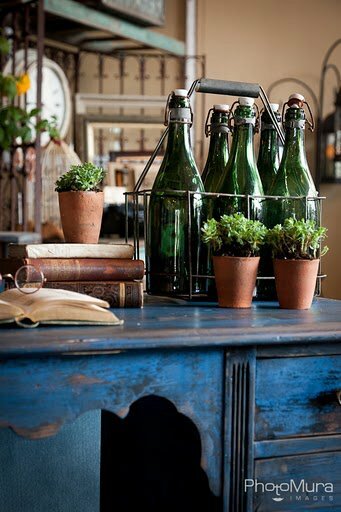 Second, our years of experience in using and repurposing vintage objects, allows us to help visualize how our inventory can be used to create very specific, personal and unique vignettes for our clientele. Third, we travel extensively to secure our inventory. We not only purchase pieces from Europe but from multiple regions across the United States. 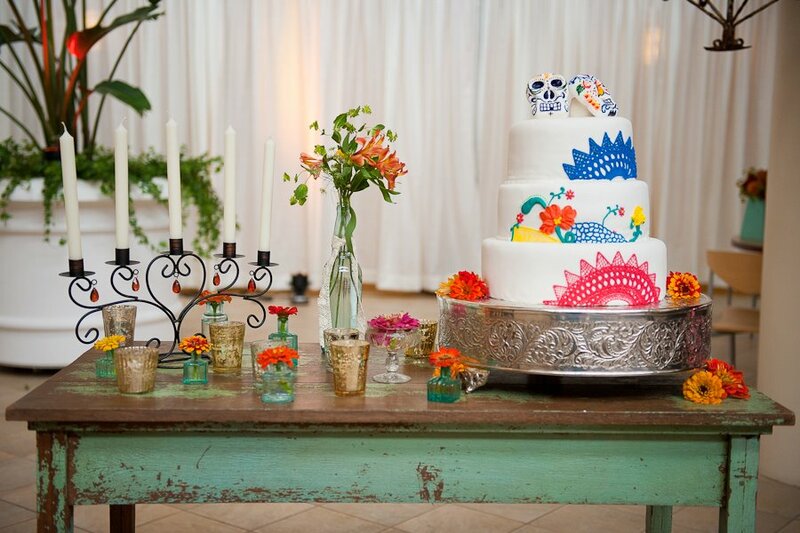 How would your pieces enhance a proposal or a wedding? Proposals and weddings are essentially stories’, created by the personal experiences of each couple. Just as important as the storyline, is the setting or the ambiance that supports it. It is just as easy for us to help create a very intimate, and romantic engagement experience on the beaches of Puget Sound, as to create a vintage French themed wedding at one of the surrounding wineries. 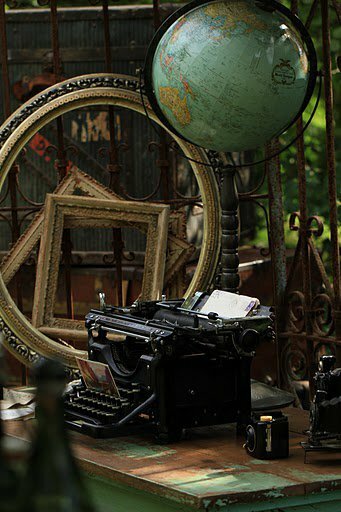 Our inventory is extremely varied including old world architectural pieces, rustic harvest tables and crates, and chandeliers dripping in crystals. In other words, give us a story and we will provide some of the details to make it come to life. What sort of stories have your pieces been involved in? 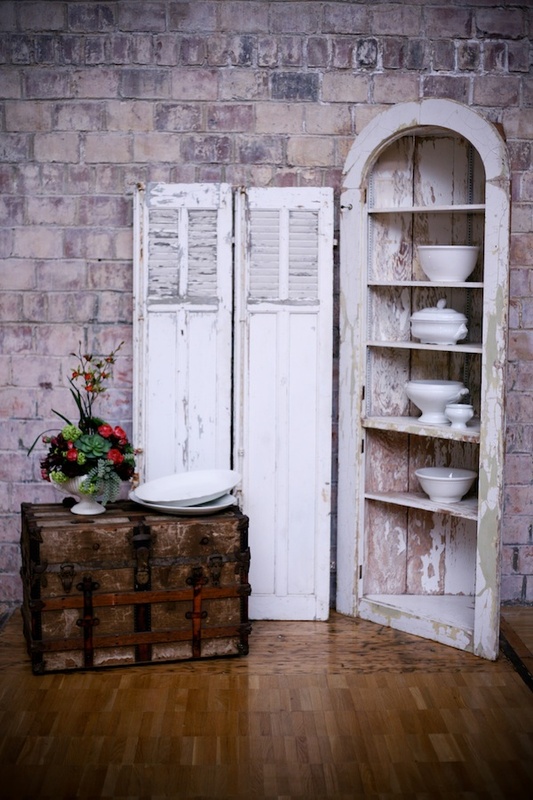 Our pieces have been used in some very creative ways. They helped create a gorgeous outdoor/natural themed wedding with freestanding English gates and tall shutters. 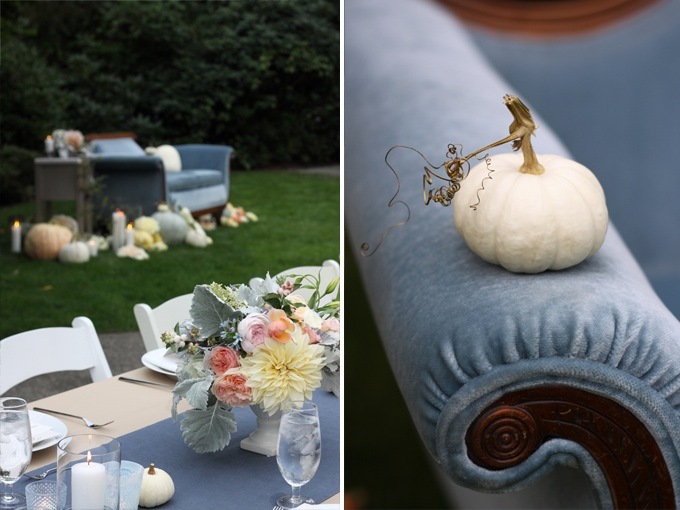 Another outdoor wedding included a gorgeous 1930’s blue velvet settee sitting in the middle of a park surrounded by locally grown pumpkins, and gourds. We’ve created vintage French using enlarged 1900 tinted French postcards. 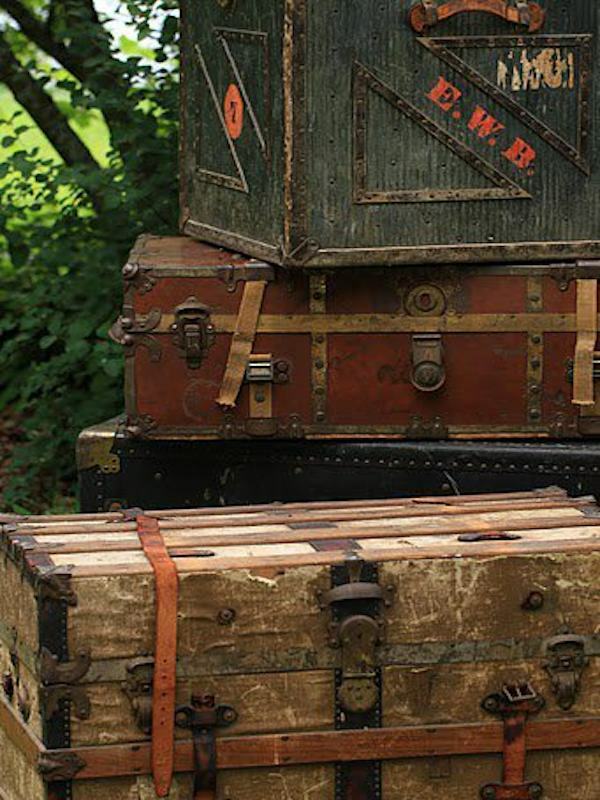 A 1920’s travel themed event used our old working Victrola, and stacks of vintage trunks to showcase the model cars. Old style Hollywood was recreated using a pink zebra-stripped couch with old projectors, film reels, and crystal lighting. These are just a few examples of the fun we’ve had! I am thankful everyday for being privy to some very personal and intimate moments. Our clients are remarkably creative and generous with their trust. What a great business! Photos from Vintage Ambiance courtesy of Latasha Haynes Photography, McKenzie Powell Floral and Event Planning, Elliot Peacock, Herban Feast Open House, and Miss Meliss Photos. I hope you enjoyed viewing the collection from Vintage Ambiance and you find inspiring pieces for your upcoming special event or even your home!